Are you looking to be pain-free and active again? 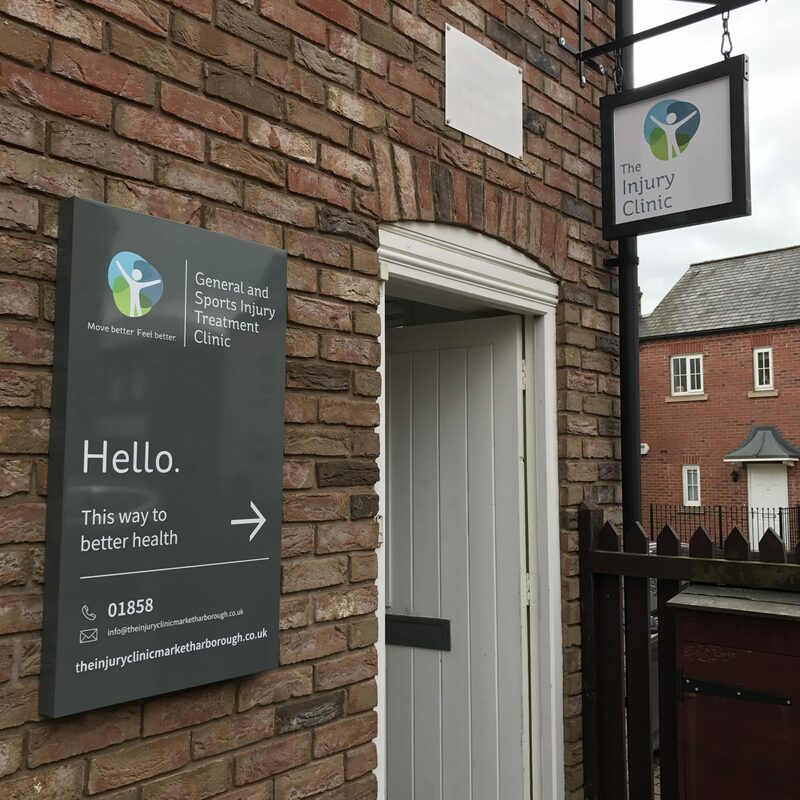 At The Injury Clinic Market Harborough, we understand how injuries, aches and pains can really get in the way of living life, and the time it takes to recover can be frustrating. We’re here to help people of all ages live free from painkillers, become more mobile and get back to the activities that mean the most. If you’re interested in getting our help, please start by selecting one of our specialist services below. Whether you’ve pulled your neck, hurt your back or you’re suffering from ongoing shoulder or knee conditions, our experts will get to the root of your problem. 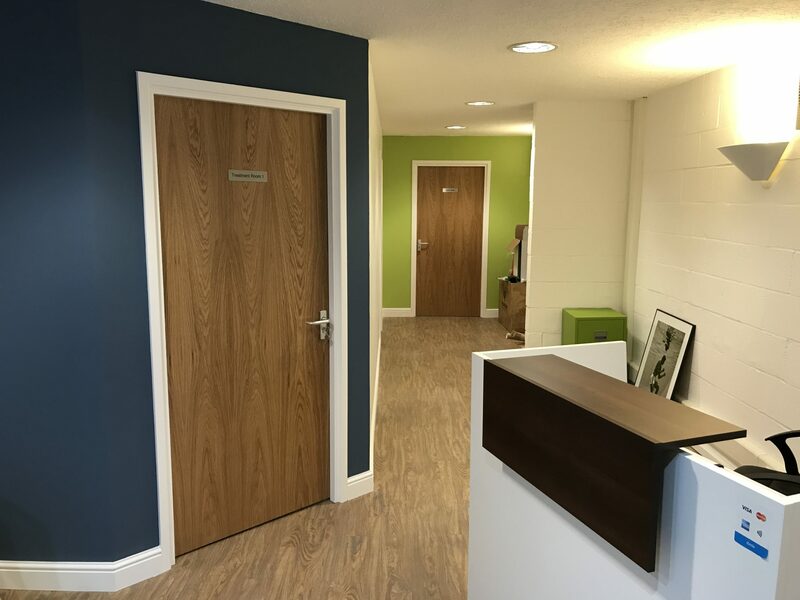 If an injury has stopped you from training or impacted your performance, whether it’s a recent injury or an ongoing niggle, our experts will get you back on track quickly. Aid recovery and reduce the risk of an injury with a deep tissue/sports massage. Not just for athletes, they’re great for reducing stress and relieving tension too. Our medical acupuncture provides relief and healing for a number of conditions. If you suffer from headaches, joint pain, osteoarthritis, muscle aches and more, we’re here to help. Claim one of our exclusive FREE guides, designed to give you expert tips that will help you start making progress right away. Chris gives a fantastic service Full of information not only on the injury but how to prevent future injury I will defiantly be using Chris again & highly recommend others to use him! Back running pain free after a couple of months out with a knee/hip problem. Chris has helped me out with a new training plan and got me back on the road again. Excellent service and knowledge about my injury. The Injury clinic offers a fantastic, friendly service, Chris has fixed 2 of my injuries this year so I am back out running which is brilliant! Great facilities, great therapist, I would highly recommend if you suffer from any injuries, thank you Chris! Whether your condition was caused during sport or exercise, in the workplace or otherwise, we are here to help you.